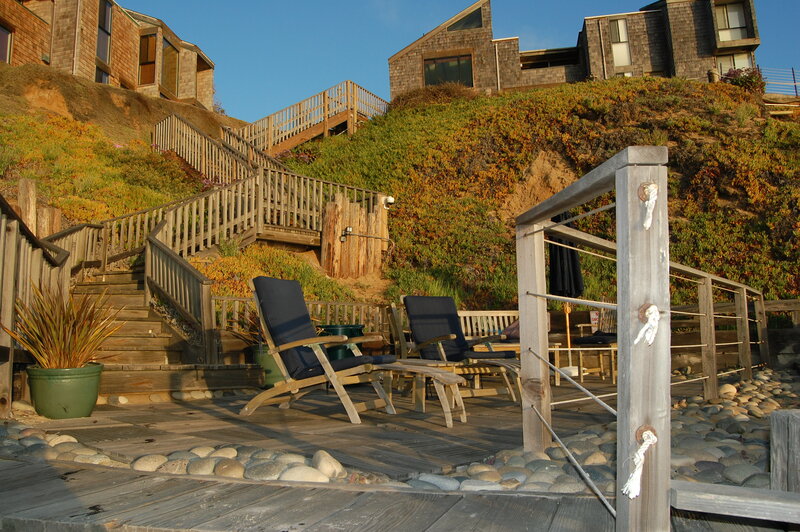 Del Mar vacation rentals range from small condos to large beach houses. One of the best areas in north county, Del Mar is in high demand and the supply of vacation rentals is limited. Del Mar has terrific restaurants and shopping and of course the Del Mar Fairgrounds and Racetrack. Contact Dave Stubbs to learn more about Del Mar and our vacation rentals.